Sometime our Whatsapp messages are deleted accidentally. At that time if one doesn't have technical knowledge then can't recover deleted Whatsapp messages. So today I have found a trick to recover deleted Whatsapp messages or get back deleted Whatsapp messages. Whatsapp takes backup of your messages everyday so that user can recover Whatsapp messages. But when a message is deleted accidentally then some users are not in a situation to recover them because of not having any prior technical knowledge. So below is the trick using it you can easily recover your Whatsapp messages. First of all go to your Whatsapp database folder using the path sdcard/Whatsapp/Databases. You can use your default file explorer or any third part explorer for this job. Open the database folder any there you will see your Whatsapp chat files with name such as msgstore-2014-12-04.1.db.crypt. Notice the file it's having date. In that same folder you will find a file naming as msgstore.db.crypt, simply rename this file. Like i have given this file name as mymsgstore.db.crypt. After renaming this file search for the file which shows date when you deleted your Whatsapp messages. Say my file is msgstore-2014-12-04.1.db.crypt, just rename this file as msgstore.db.crypt. Now just go to Setting>Applications>manage applications>Whatsapp just click on clear data. Now go to your Whatsapp, fill the required details and click on restore option. That's it, your accidentally deleted messages will be recovered now. Note:- So it was a simple and easy to use guide on how to easily recover deleted Whatsapp messages. 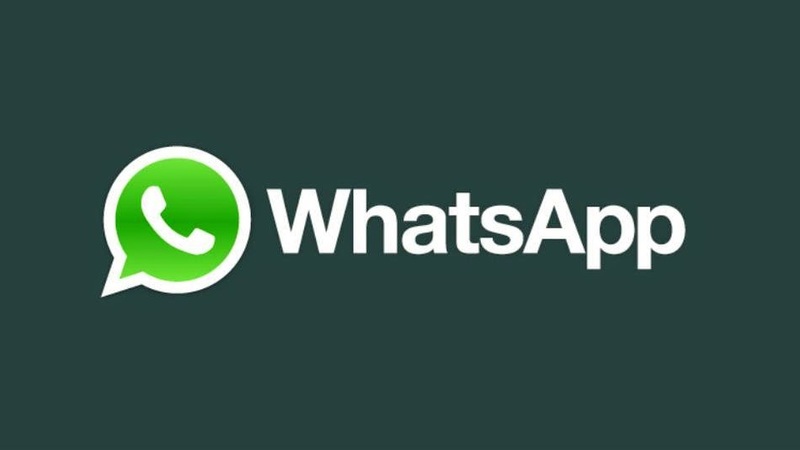 It is always advised to take a backup of your Whatsapp messages before doing any type of new installation. If you will ask me then i will advice you to take a backup whenever you feel that you can be a big problem of accidentally deletion of Whatsapp messages. Don't wait for the Whatsapp to take backup.